Dress like a winner and use the colors of the team. The new IUSCMV clothing line is here, we have t-shirts, hats, backpacks, hoodies and much more. IF YOU WANT TO ORDER Download the Form here! or go to or Downloads section. 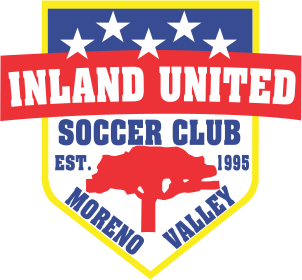 Welcome to Inland United Soccer Club Moreno Valley. IUSCMV has called the beautiful city of Moreno Valley home since 1995. 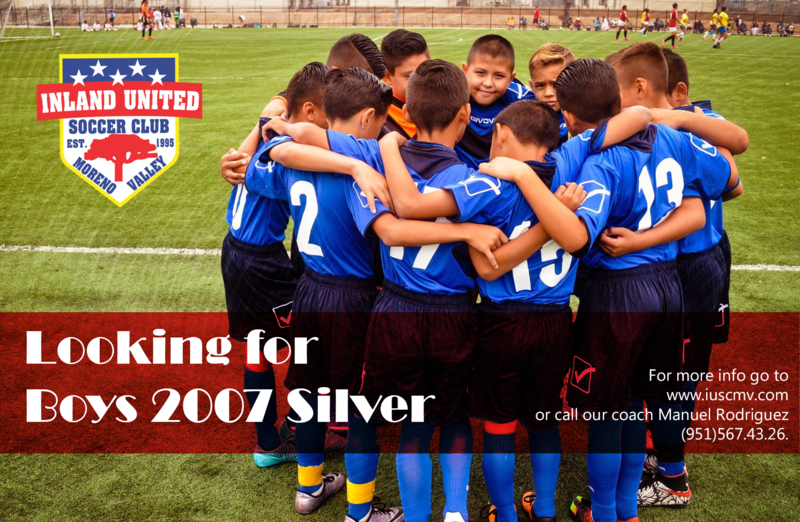 Offering youngsters the opportunity to play soccer for a nonprofit organization at a high competitive level, with dedicated licensed coaches and staff the take pride in their work. 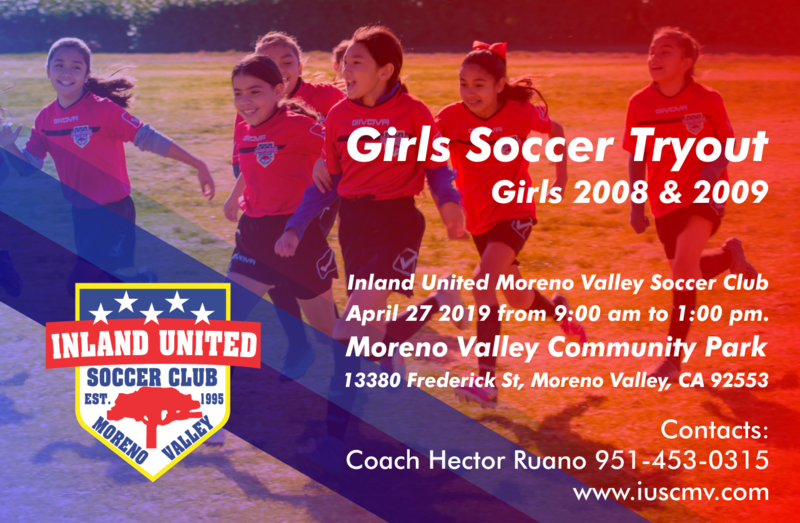 IUSCMV’s goal is to teach the fundamentals of soccer and teamwork to children, while enhancing their physical and emotional growth on and off the playing fields within the Inland Empire while offering a safe and family friendly environment. 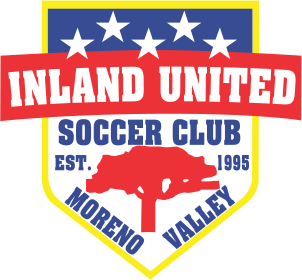 IUSCMV offers artificial turf playing fields, annual Club picnic, a competitive Spring League, annual Summer Classic Tournament, and much more. Come join our family and experience, what is to wear the colors of a champion. For more information, please contact a board member or coach and discover what becoming part of the IUSCMV family is all about!.